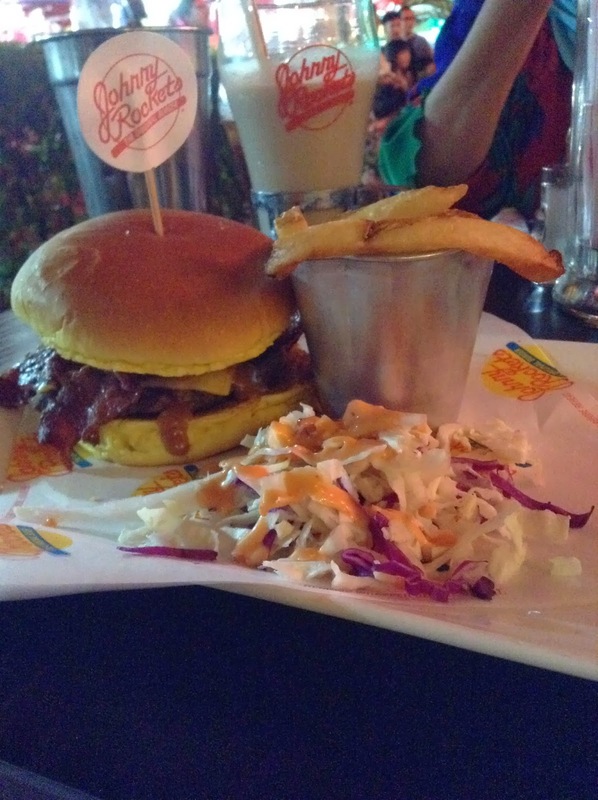 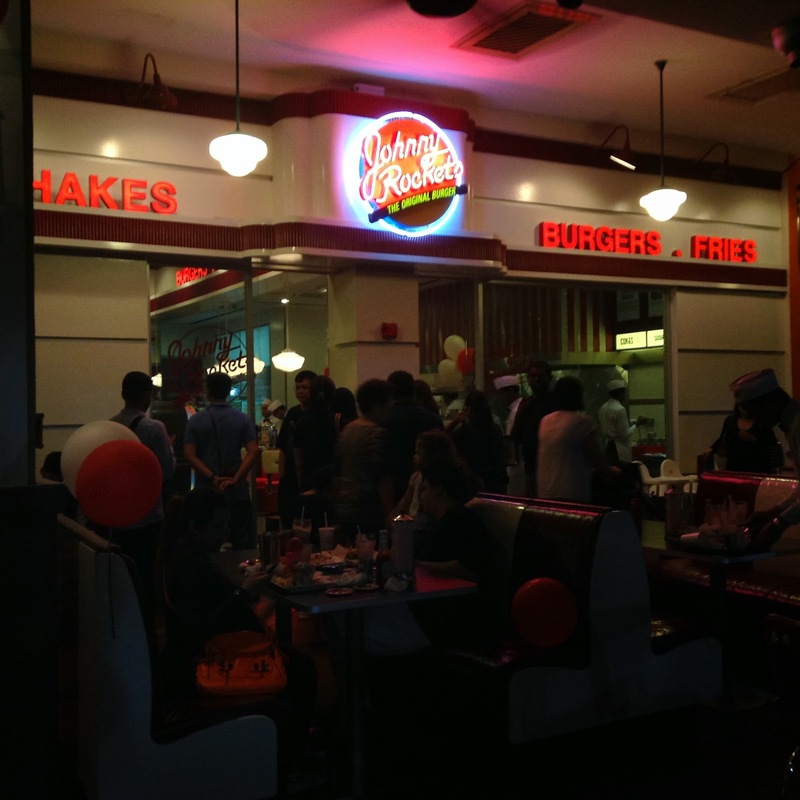 Johnny Rockets has finally hit Malaysia to bring their classic American restaurant atmosphere to The Curve. 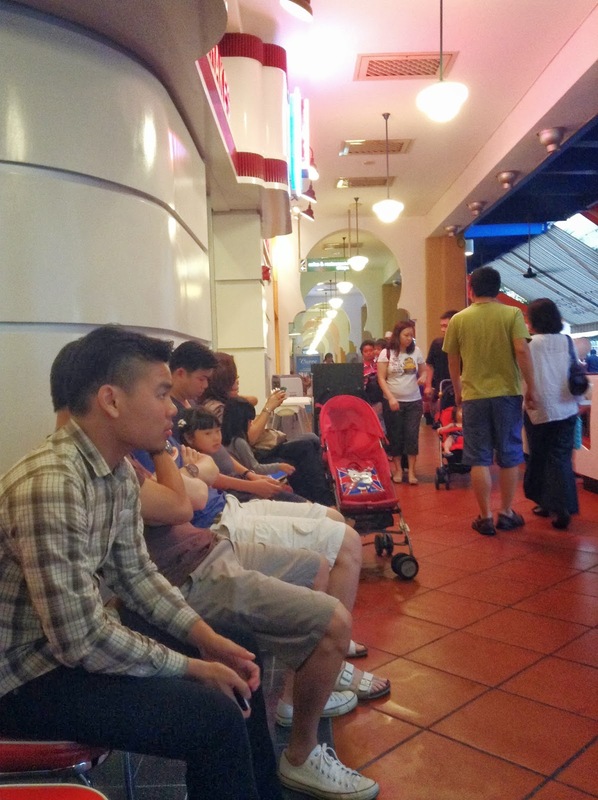 As of 2010, they already have more than 320 outlets and now it's here! 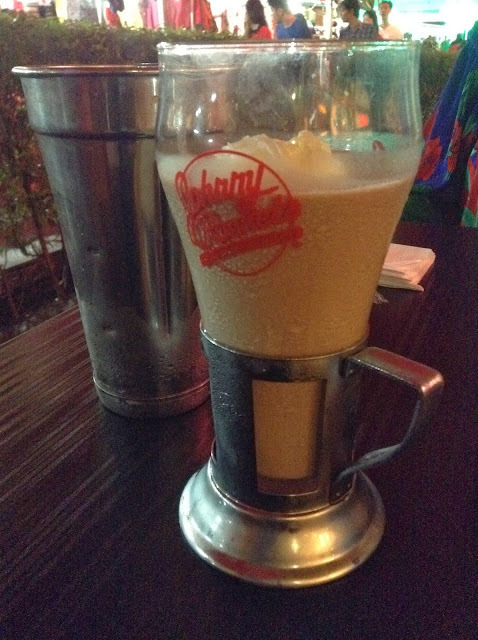 Expect various combination of beef burgers (or chicken), sandwiches and enjoy it with a glass of their milkshakes. I went there on Saturday evening and it was full. Had to wait for more than one hour to get a set at this place. 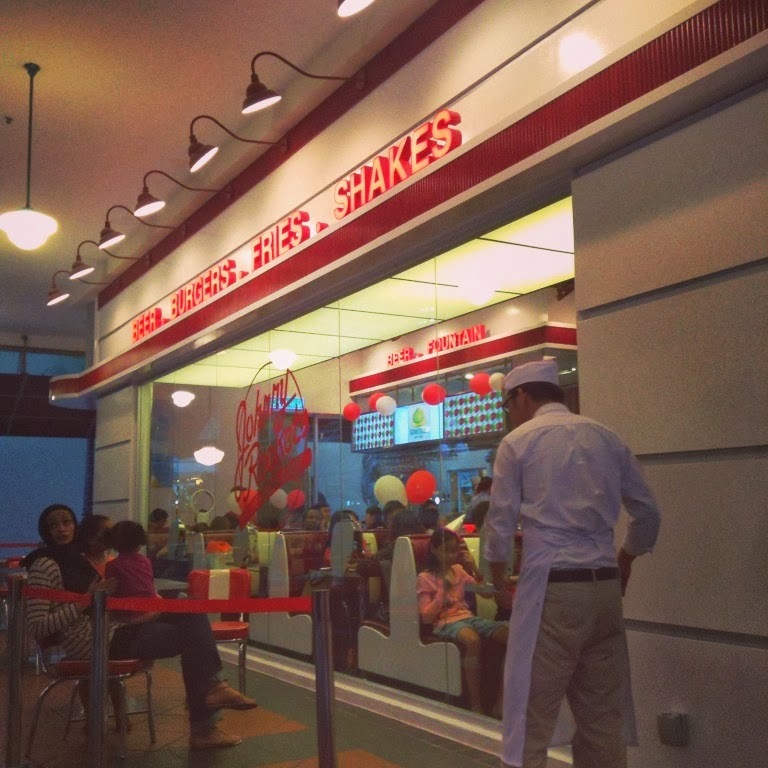 Expect random dancing by the staff so it'll keep you entertained while waiting and worthy of Instagram Video.